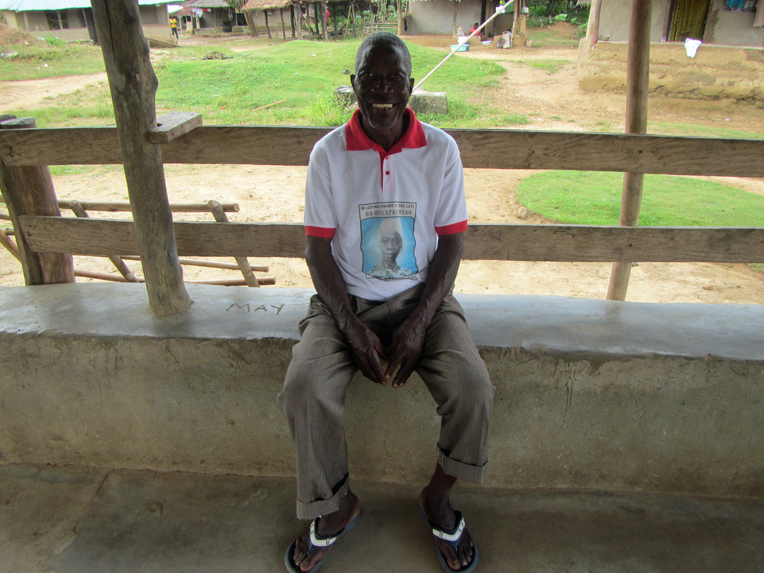 The Ebola epidemic was traumatic for many, many Liberians, and the need for post-outbreak counseling has been obvious. In addition, an important concern arose during the Ebola outbreak that, while slightly less obvious, has no less need to be addressed: leadership development. 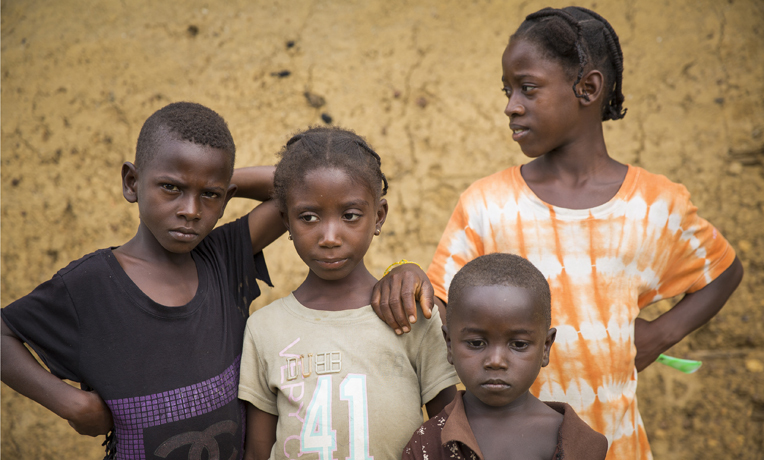 During the spread of Ebola, a lack of leadership became evident in many communities. People didn’t know what to do or whom to listen to. They didn’t know where to turn for guidance. 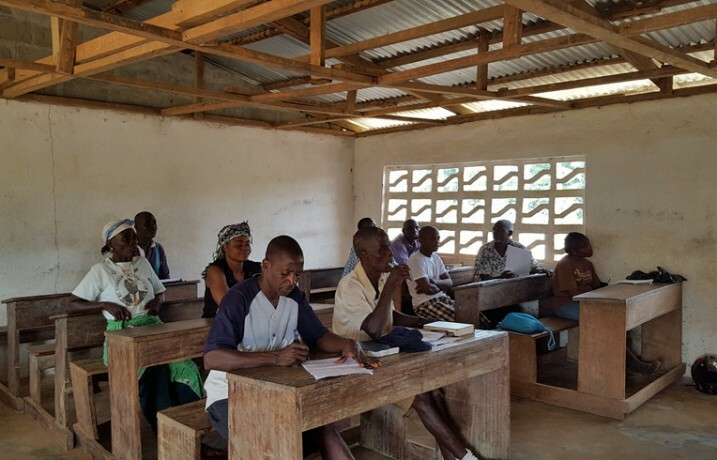 In response to these needs, Samaritan’s Purse has implemented a leadership development and trauma counseling program in Liberia that is having a tremendous impact on communities. 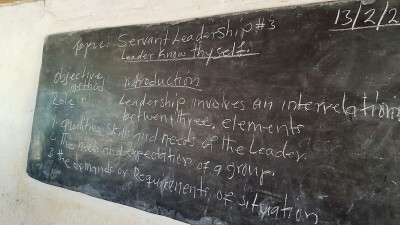 Samaritan’s Purse began targeting influential community leaders to train them in biblically-based leadership and trauma counseling, provide them with the knowledge they need to be prepared for future outbreaks or emergencies, and teach them strategies for applying their knowledge for the betterment of their churches and communities. Through the program, Samaritan’s Purse staff members share a biblical perspective on a variety of topics including love, forgiveness, and servant leadership. The project has been especially effective in Fasu and Gaynimah. 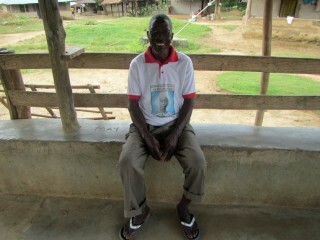 In Fasu, there has been an increase in unity among the people and the surrounding villages. Participants of three other villages come every Wednesday to participate in the training. “There are both Christians and Muslims participating, which provides the opportunity for Muslim participants to hear the Gospel while the Christians are rededicating their lives to Christ,” said Pastor Joseph Tongah. People in Fasu are now applying good hygiene practices, carrying out regular town cleaning, resuming regular hand washing practices, and working toward constructing new shelters for their animals. “We have also realized the need and are improving on applying genuine love, forgiveness, and patience toward our neighbors, which we believe brings God’s blessings,” Tongah said. In Gaynimah, a predominantly Muslim community, people said that forgiveness is not commonly practiced and is a somewhat unfamiliar concept. However, after Samaritan’s Purse staff taught about forgiveness, the community leaders became open to the idea. In addition to forgiveness, the community was unclear about the concept of sustainable development and often waited for others to fix things for them. Prior to the commencement of the program, the town hall of Gaynimah lay in an unfinished and dilapidated condition for more than six years. Meetings would be held either in the edifice of the church or at the town chief’s house. When the community received training on work ethic and sustainable development, they were inspired to clean up and rehabilitate their own town hall. Now they have a place where they can meet to discuss issues pertaining to the development of their community. From the training, they have also decided to commence a guesthouse project. We give God all the glory for breakthroughs in towns like Fasu and Gaynimah and thank Him that a door of opportunity has been opened to share the love of Christ. Some have publicly professed to trust in Christ and offered their lives to Him. Islam has a strong hold in Gaynimah, and many people fear for their lives if they openly profess Christianity. We continue to pray for this stronghold to be broken and, in the meantime, praise God that the Gospel is quietly changing many lives. Liberia Projects As Liberia continues to recover from the Ebola outbreak, Samaritan's Purse is helping thousands of people through projects such as hospital reconstruction, leadership training, and programs that help people who are vulnerable and at-risk and children. As our staff members work to build resiliency in the country, they are sharing the love of Christ.